I wanted to give you all a heads up… over the next 2, 2 1/2 weeks I will barely be blogging! 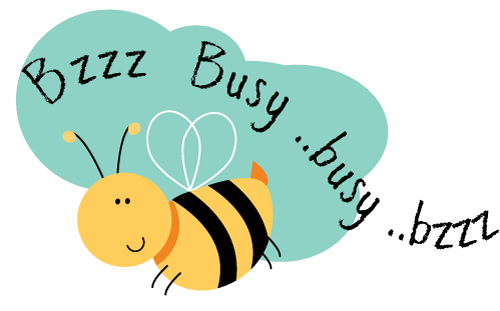 I am super busy! I am excitedly in the middle of my first Real Estate Contract, YAY! Which closes the day after we get back from Boston! Today I have a million things to do and tomorrow we leave for Breckenridge for another work trip of Matt’s and will be mack Saturday. Next week we leave Thursday thru the following Wednesday for Boston and the Day after we get home our IVF cycle officially starts, injections included. I feel like it is all coming up really fast and I am kinda overwhelmed. 2. I knew I would have alone time in Boston, any FREE work trip will include some classes for Matt and I get that, that is why we are leaving 2 days early but now Matt is golfing on Friday so I am alone all day again. I am taking a day trip to Salem via a Ferry alone. So during a 6 day trip I am alone for 3 days of it. Not ideal, and I don’t want to be down on that and make me miss my animals and my house even more. Does this make sense? UGH… I know, first world problems. But also that week was our last week before the IVF starts so there is a lot of emotions I am feeling and I don’t really feel that I am being heard if you catch my drift. Anyways just shoot of some prayers for me to get my anxiety in check and that will cover a lot to things for me! HA! THANKS friends! I’ll try to post pics of our Breck trip this week and make sure to follow me on Social Media!!! Next Post Breck or Bust!